投稿日： 2017年8月7日	 MALKA TUTI, UK Analog 12inch ¥1944 (2017) 再入荷 !! Wabi Sabi is a beauty of things imperfect, impermanent, and incomplete. It is a beauty of things modest and humble. 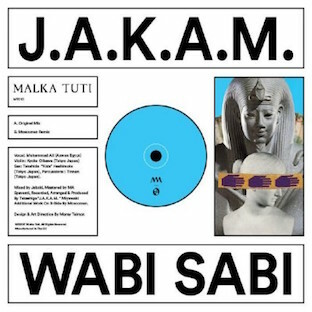 It is a beauty of things unconventional.”Malka Tuti is launching it’s new dance-oriented 12″ series with none other than the mysterious Japanese producer J.A.K.A.M. 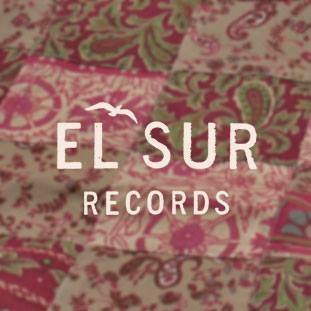 Infusing south egyptian singing, laid on endless percussion grooves, violins, sax and more. The cave was illuminated with the glow of flickering torches. The walls were lined and engraved with ancient markings indicative of tradition and bygone heritage. 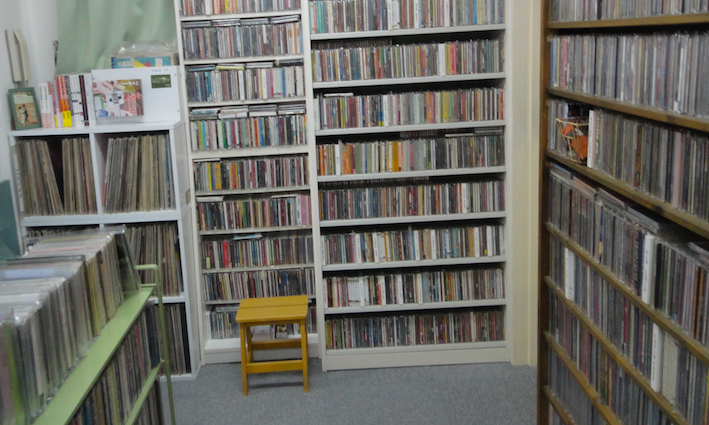 This was a special place within which magic happened, the caves of Wabi Sabi. Many had sought entry to the sacred prism but had struggled to break through the intricate rock structure. Now as they looked down upon the space they wondered if they might ever leave. Who would want to return to the outside world?